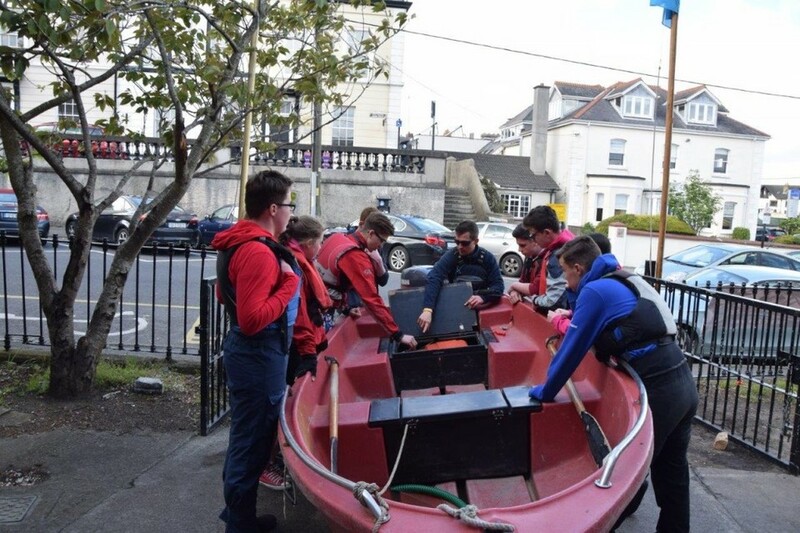 A busy day today with 11 Venture Scouts from the Néala, Wednesday and Dé hAoine Troops doing their assistant instructorship with the hope of helping their leaders on weekly boating sessions and upcoming ISA Training courses over the summer season. 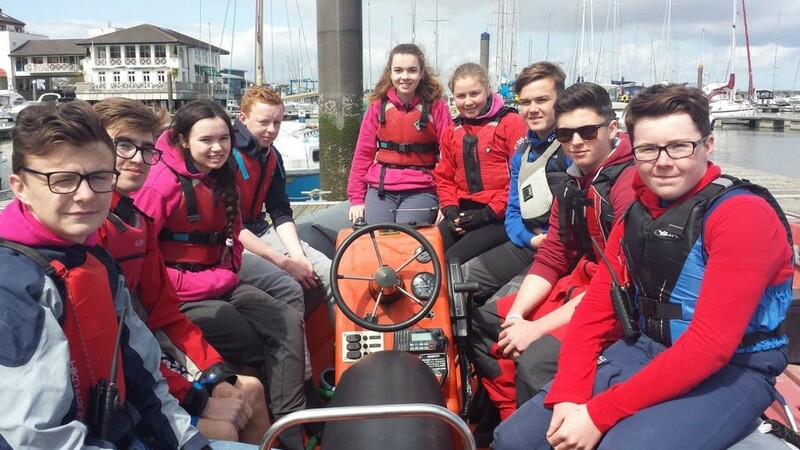 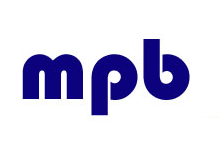 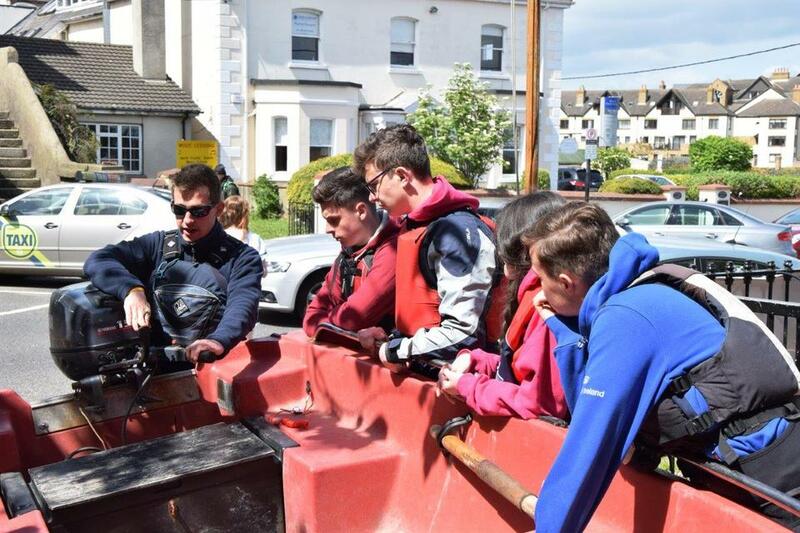 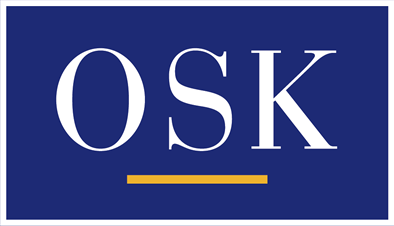 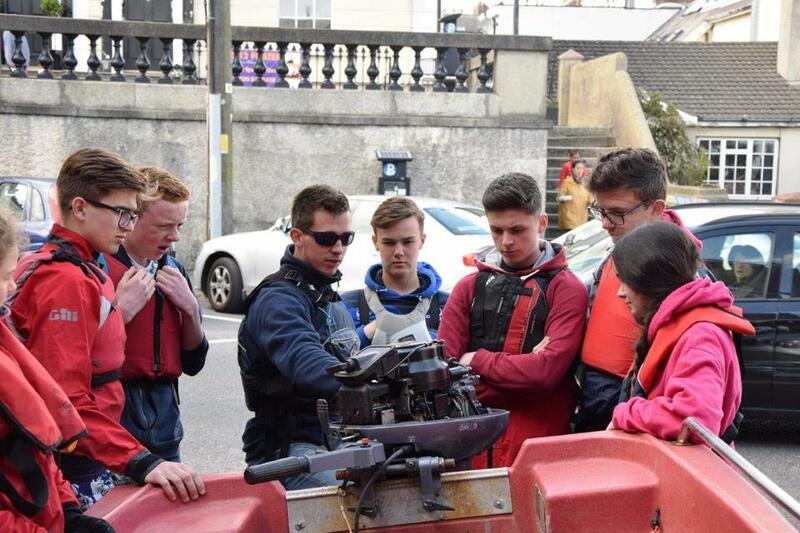 Some of the training within the course includes Scouting Ireland Boating Guidelines, MSS Operating Procedures, Passage Planning, Risk Assessments, ISA Introduction to Powerboating. 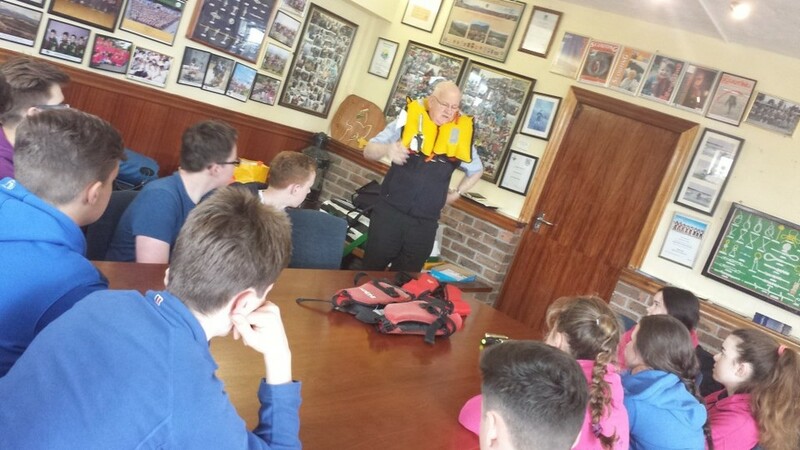 Thanks to Captain John McKenna for his demonstration and instruction on the care and correct use of lifejackets. 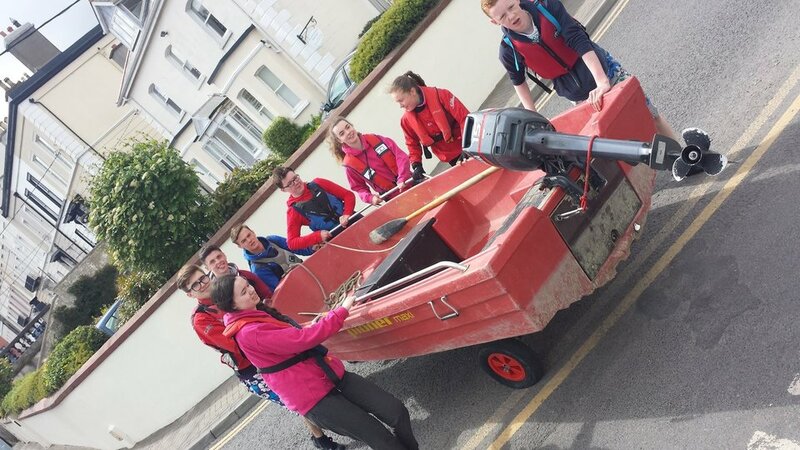 Their next step is to actively take the lead in a boating session and see how they fair!